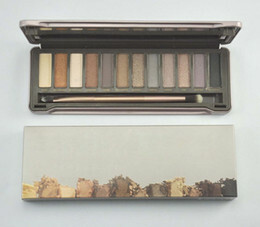 Shop the post by clicking the photo below. If there is one thing that makes me happy it would be being a cat mom, especially to our three black cats. Originally from a liter of four, these cats have been with us since they were born and it's been a pleasure to watch them grow up into these incredibly beautiful black cats, each with their own personality. As they've grown their needs have changed and we've had to make changes to not just how we care for them but how we feed them too. In today's post I will be sharing how we power our cats possibilities by meeting their needs as they get older. 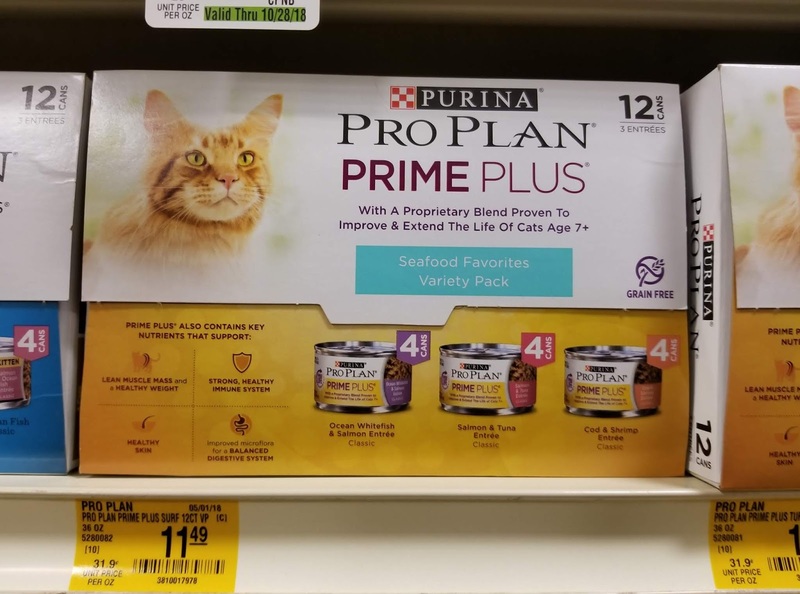 We've always stuck to the Purina brand but now that the cats are older they have run into digestive issues plus we've had to monitor their weight because they love to eat but no longer run around and burn as many calories as they used to. While we love to see them enjoy their food and eat to their hearts content, we don't want to have overweight cats. Just like humans, overweight cats are more susceptible to illnesses and disorders like diabetes and arthritis. Something else that is incredibly important is that the love to eat it. While these cats are not super picky eaters, we have run into a few foods that they do not like, at all. But from the very first time all three of them tried Purina Pro Plan PRIME PLUS Chicken & Rice Formula, they loved it. Just like children, it does zero good to feed a cat a food that's good for them if they are not going to actually eat it, so the fact that they love this is fantastic. Yay for no added stress of having to force them to eat their meals. they love this stuff! PetSmart continues to be the #1 source for our cat shopping needs as they have everything we need for them. Here you can find everything from new bedding (something we change out every few months), collars (which they lose almost immediately) and other pet necessities like shampoo, flea/tick care, etc. PetSmart always has some sort of deal going so I shop for their needs as the deals come through and find I can save quite a bit of money. Right now you can get a $10 PetSmart gift card when you spend $40 on Purina Pro Plan. (Make purchases from 10/15/18 –11/24/18. Upload receipt by 12/1/18.) *The Offer will be fulfilled within 8–10 weeks from the submission date. Learn more about this offer HERE. While cats will be pretty friendly with each other, for the most part, they still need their own personal space. Our three black cats are not the only cats in the family, about a year after getting them we have fostered and adopted other cats and that meant that they had to learn how to share their home. It was definitely a challenge to mix a family of three with a family of five brand new kittens, but somehow we've managed it. 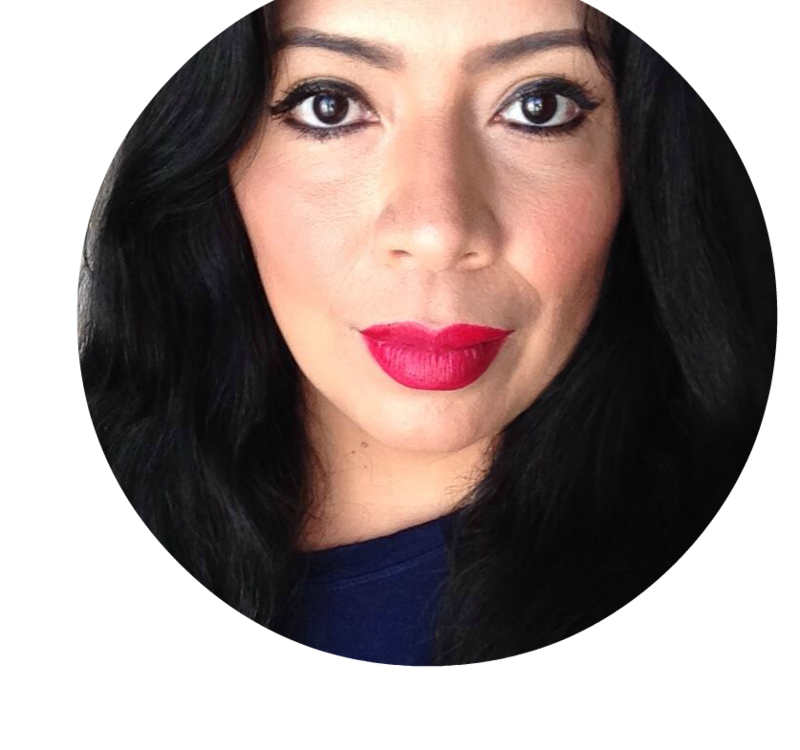 And one of the main ways that we were successful is by making sure that they all have their own areas for those moments when they want to sleep or just want to be alone. Believe me, cats can be as moody as teenagers and they need a place that's just theirs. Our family is big into snacking and so do our pets. Our cats love wet food so we always have some cans around to complement their dry food, or when they've been extra good they can get their own full can. 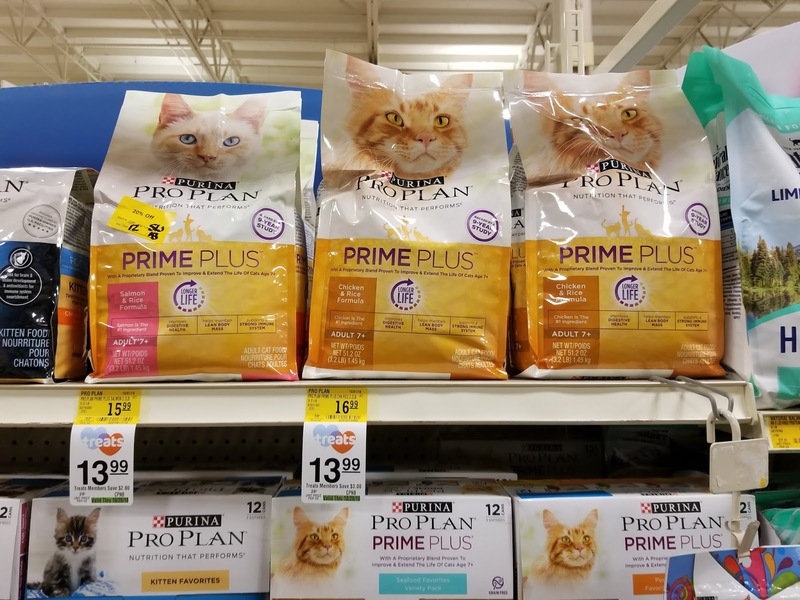 Pro Plan® Prime Plus™ has several varieties of wet food you can purchase in variety packs to give your cats their favorite treat as often as you like. Cats are not as needy as dogs but they still love to be paid attention to. Not all cats love to be held, but they do love a good scratch and they love to hang out in whatever room we have gathered in. So we take a cue from them and either hold them or completely leave them alone. Out of our three only Blue has ever been a fan of being held, and even now that she's super big she still allows us to hold her just like when she was a kitten. Having cats as part of my family is truly one of my greatest joys, I love my cats. It's been very special for us to watch them grow from these tiny bear looking kittens into these big panther-like cats, and I can't wait to see them live the rest of their lives out as best as possible. Visit the Pro Plan® Prime Plus™ Hub to see how other pet parents are empowering their pets possibilities.